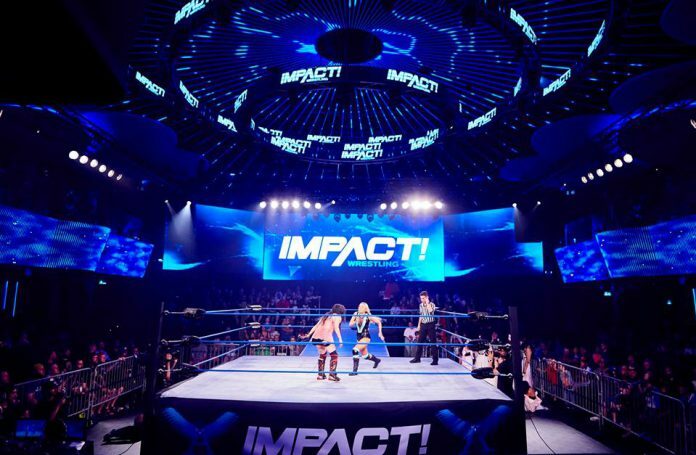 Earlier today, IMPACT Wrestling announced they will resume their developmental partnership with OVW. This will mark the return to the home for the promotion’s developmental talent from 2012 to 2014, following the success of the co-promoted One Night Only: Clash . OVW is also the former developmental territory for WWE, boasting alumni that includes John Cena, Brock Lesnar and reigning IMPACT World Champion Johnny Impact. WWE announced it had ended its relationship with OVW on Feb. 7, 2008, moving all of their developmental talent to Florida Championship Wrestling. Former WWE superstar, Al Snow, acquired OVW, last summer. Are you excited to hear the news of the partnership?